This month we attended the Business Moneyfacts Awards, where were confirmed as "Finalists" for Best Asset Based Finance Broker 2017. We have added some new partners to our panel, in order to offer a wider variety of services to our clients. This has included product such as business loans and the full range of marketing & design services. We have also added a section at the bottom showing any invoice finance jobs that we have been told about. 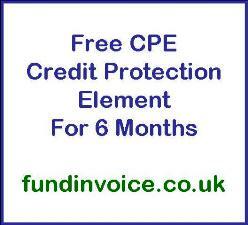 If we can help you in any way please contact the team at FundInvoice. 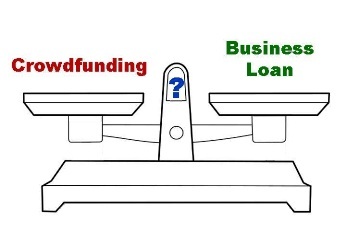 The demand for business loans may be increasing, and starting to outstrip demand for crowdfunding. Another offer from one of our funding partners that may be useful if you are worried about bad debts. They are offering 6 months bad debt protection free of charge. 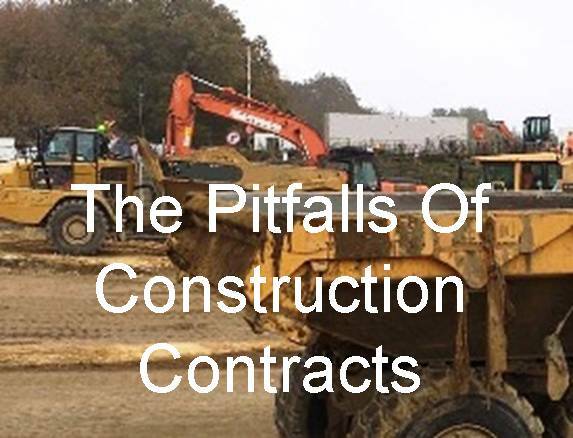 Interesting research that identifies the key pitfalls, of construction sector contracts. 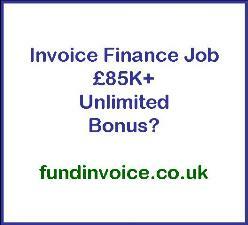 We are often told about jobs in the invoice finance sector, even before they are advertised. We are happy to include any vacancies on the blog and in our magazine, free of charge.